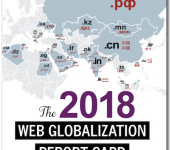 While I’ve closely studied travel websites for many years (such as airlines, hotels, travel agencies) as part of The Web Globalization Report Card, I’ve not spent much time looking closely at destination websites, such as for cities, regions and countries. That is, until earlier this year. 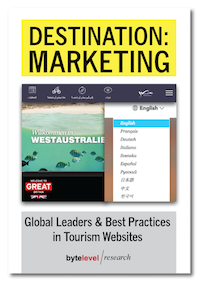 Global Leaders and Best Practices in Tourism Websites. 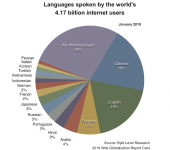 Germany emerged on top driven in large part by its support for a leading 24 languages as well as global consistency and local content. 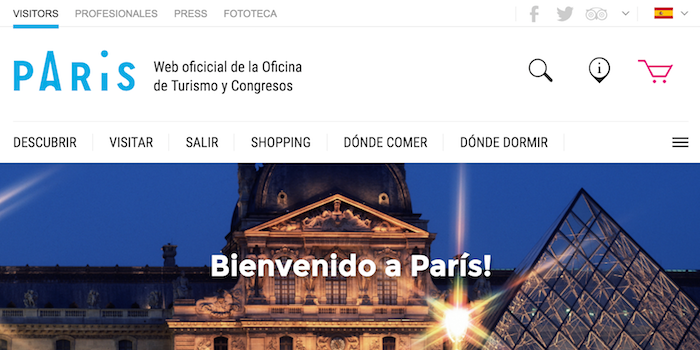 The leading city website is Paris, with support for 11 languages, which may not sound like many languages, but is actually well above the average for city websites. 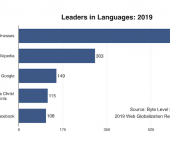 Which leads me to the key finding of this report: the growing language gap between travel and tourism websites, which I will write about in a later post. Western Australia came out on top of the regional websites. Shown here, note the globe icon in the header used to highlight the global gateway — a very nice touch. 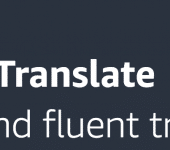 Language is just one of the areas in which tourism websites need improvement. 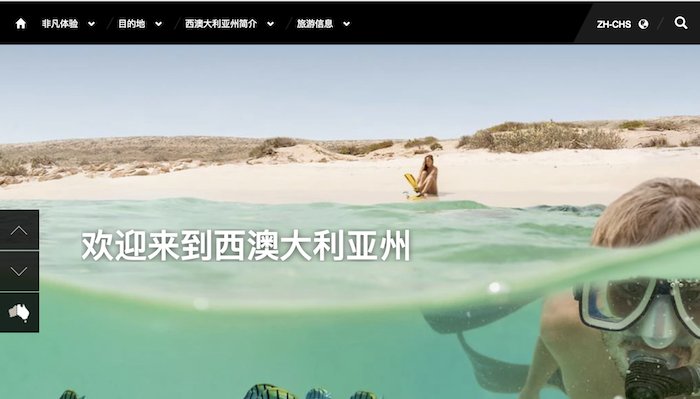 This report carefully documents the many different types of navigation strategies used by tourism websites and provides best practices that all sites should consider. 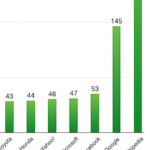 It also takes a close look at localized content, social media, and support for mobile users (also a weak point). It’s my hope that this report helps tourism organizations make a stronger case for globalization. After all, the travel and tourism industry is growing at a faster pace than the global economy and by 2017 is projected by the World Travel and Tourism Council to account for 1 of 9 jobs on this planet. 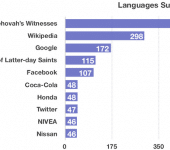 Tourism websites play a key role in attracting travelers and more than half of these travelers do not speak English. To learn more about the report, click here.